In the spring of 1913, Parisian businessman Gabriel Astruc opens a new theater on the Champs Elysées. 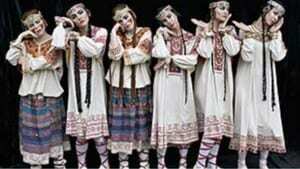 The first performance is the premiere of Igor Stravinsky's 'The Rite of Spring', danced by the Ballet Russes. The rehearsal process is extremely fraught: the orchestra dislike Stravinsky's harsh, atonal music; the dancers dislike the 'ugly' choreography of Vaslav Nijinsky. 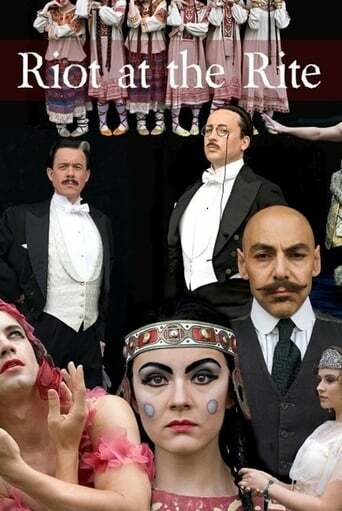 The volatile, bisexual Nijinsky is in a strained relationship with the much older Sergei Diaghilev, the Ballet Russes' charismatic but manipulative impresario. Public expectation is extremely high after Nijinsky's success in 'L'apres-midi d'un faune'. Finally, 'The Rite of Spring' premieres to a gossip-loving, febrile, fashion-conscious Parisian audience sharply divided as to its merits.